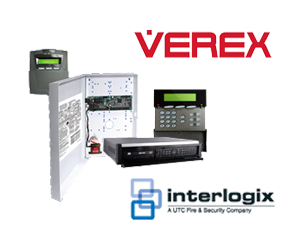 Verex Access is committed to working closely with our partners and dealers ensuring that our dealers have the best manufacturer support throughout the entire process. 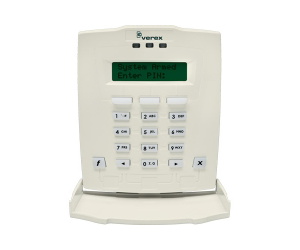 2/4 button programmable wiegand transmitters for access control, duress and proximity. 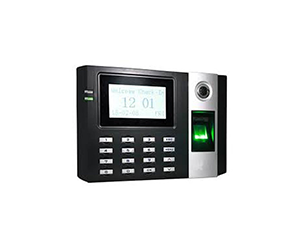 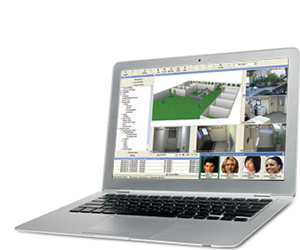 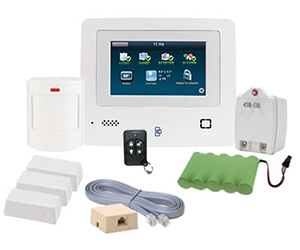 Arch Reader programmable wiegand transmitters for access control, duress and proximity.